Investigators believe four separate assaults -- two of them murders -- were the work of the same man. Here's a snapshot of each of the crimes. 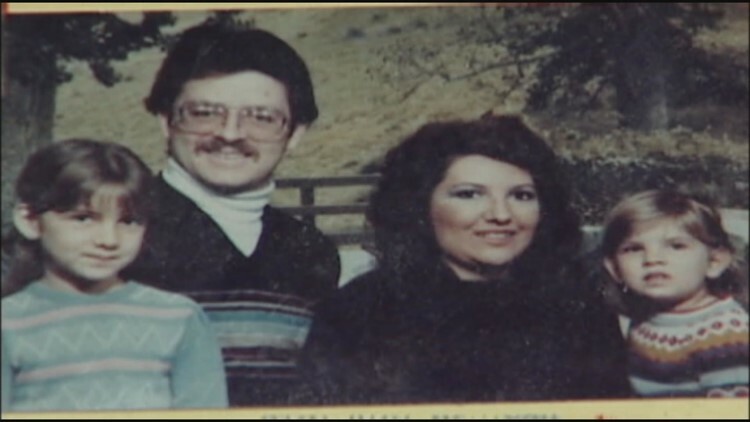 KUSA — Four attacks in a 12-day span in January 1984 – three in Aurora, one in Lakewood – were believed to be the work of the same man. Jan. 4: Around 2:30 a.m., Jim Haubenschild and his then-wife, Kim Rice, were in bed in their Aurora home when they awakened to discover a man in their bedroom. The man hit each of them with a hammer before fleeing. Both were injured but survived. Investigators at the time believed the man entered through an open garage door. 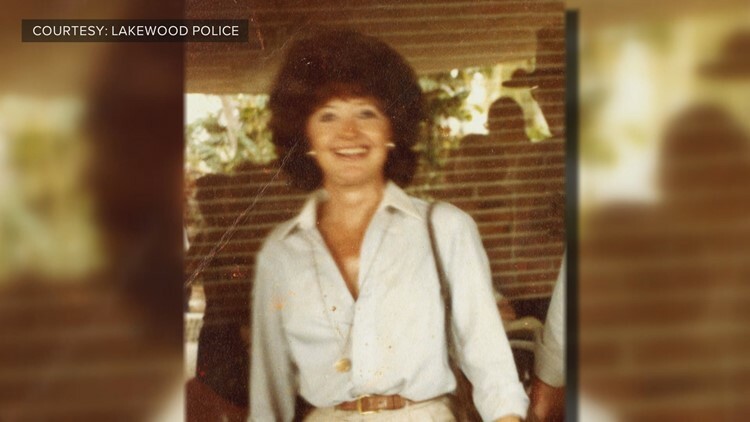 Jan. 9-10: Late that Monday night or early the next morning, flight attendant Donna Holm was attacked after pulling into the garage of her Aurora home. Holm was beaten – a hammer was found at the scene – and sexually assaulted. She survived. This week Holm released the following statement regarding the new information. I am elated that this person, who continued his violent path into another state, has spent these years in prison, and feel confident that this will continue. I was fortunate that I was able to move forward with my life through the love and support of my husband, my family and friends. I am at peace with my life and glad those that lost loved ones can bring a measure of closure to their loss. Jan. 10: Patricia Louise Smith, a grandmother sharing a Lakewood condominium with her daughter and grandchildren, was apparently surprised by an intruder as she ate lunch. The attacker sexually assaulted her and beat her to death with a hammer. Her loved ones released the following statement last week. Jan. 16: Bruce and Debra Bennett and their daughters, Melissa, 7, and Vanessa, 3, were attacked in their Aurora home. Bruce, Debra and Melissa Bennett all died. Vanessa Bennett, who suffered multiple injuries, was clinging to life when she was found. She survived.